← Hearts and Roses Romantic Outfit! In Luxembourg Valentine´s day is becoming an important date, every time more and more, but it is still not as important as in United States for example or in México. It is a good opportunity for flower stores, local bakeries and restaurants to have a special super expensive menu for valentine´s day. But other than that there is still not a big deal specially in high schools and commercial stores. In United states for example, it is a big deal, Valentine´s day is not only about couples and romanticism, it is more about friendship and general love. The whole cities are full of red and hearts and even the people dress like valentine´s day. 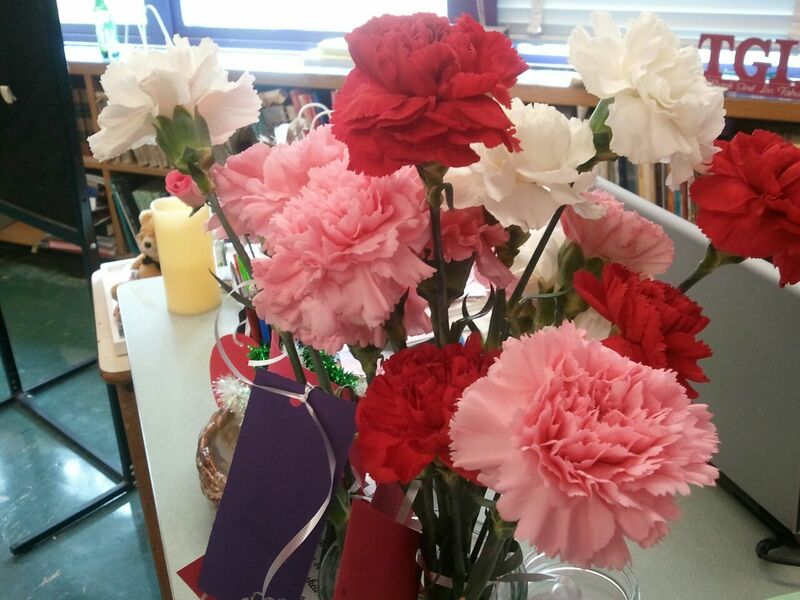 In some schools the children have friendship festivals and in the high schools normally the students sell flowers, specially red and white carnations in USA and other stuff like chocolates, baloons, stuffed animals, etc, everything people will buy. In Mexico the red roses are more common and not so much the red carnations. 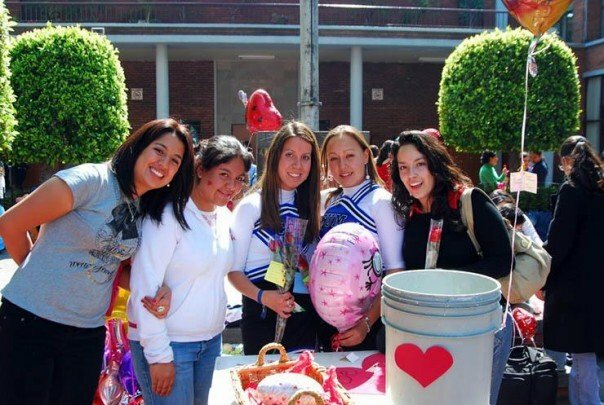 Here I share some pictures of Valentine´s day when I was living in Mexico and how almost every peson was recieving a lot of love gifts not only from their couples but from their friends. 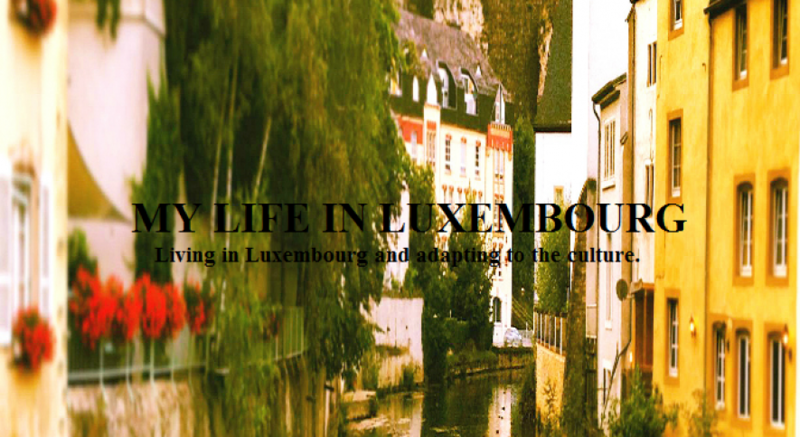 I would share some pictures about this day in Luxembourg, the bakeries were selling special muffins of love, the flower stores had some special flowers but mainly they were selling the same as every day but 3 times more expensive. For my point of view Valentine´s day in Luxembourg is more for couples and people that don´t have a couple normally don´t celebrate. There is also a lot of people who doesn´t like the celebration and argue that it is only a commercial thing for the stores to sell more and make you pay triple prices on their products, but I strongly disagree because to show love to the people you care about: your family, friends, colleages, partner, etc. You don´t necesarily need to spend money or buy the typical things, you can be creative an show love in another way. 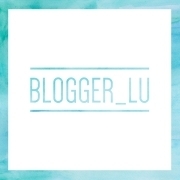 I understand that you don´t need a special date to show love for everyone, but the problem is that in this days sometimes we forget to celebrate love and to demostrate it, so why not having at least 1 day per year, valentine´s day, to celebrate love? 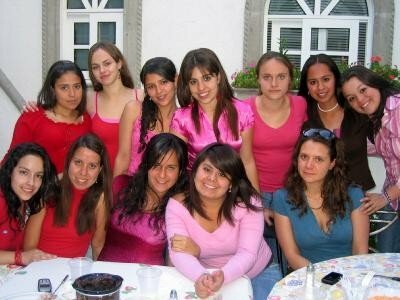 I love Valentine´s day and I will always love it and celebrate it, no matter where in the word I will be living. This year was the first time I celebrate valentine´s day with my husband, unfortunately I´ve been with him for 2 years but we were never together on that day because i was either traveling or in living in another coutry so I really wanted this to be special, but he had a little bit the mentality that this day is just comercial and he didn´t really wanted to do anything that involved money, so this made me think of a more creative way of celebrating without spending so much money. We celbrated having a cooking night of muffins of all flavours: banana, chocolate, cranberry, vanilla, lemon, strawberry, etc. I made him a love baking kit and added two aprons and some romantic decoration to the house with petals of roses and red ribbon. He gave me some really nice flowers and a love ballon. <3. Here i share some pictures.